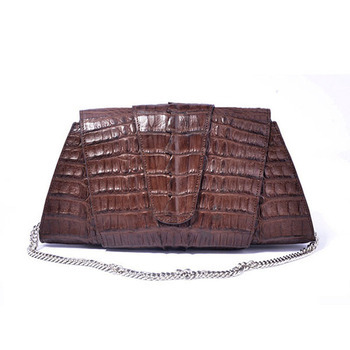 genuine crocodile leather handbag handmade women purses and handbags is packeted by Jranter dedicated packing box to prevent damage and deformation or customized packing. 50 pieces, mix order and small order are welcome. Why choose us to be your business partner? More exotic leather, please click here! 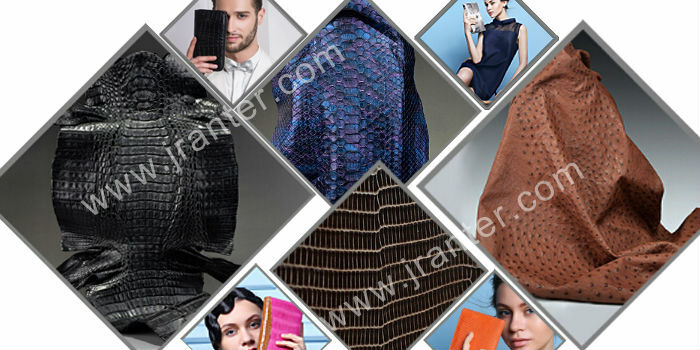 We are specialized in genuine leather goods, especially genuine exotic leather goods. All of our exotic leathers are imported from abroad in legal way. 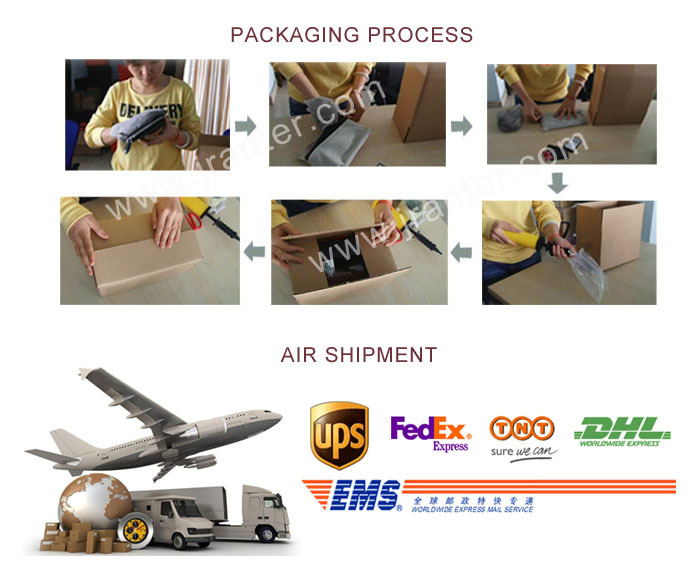 We supply OEM/ODM service. 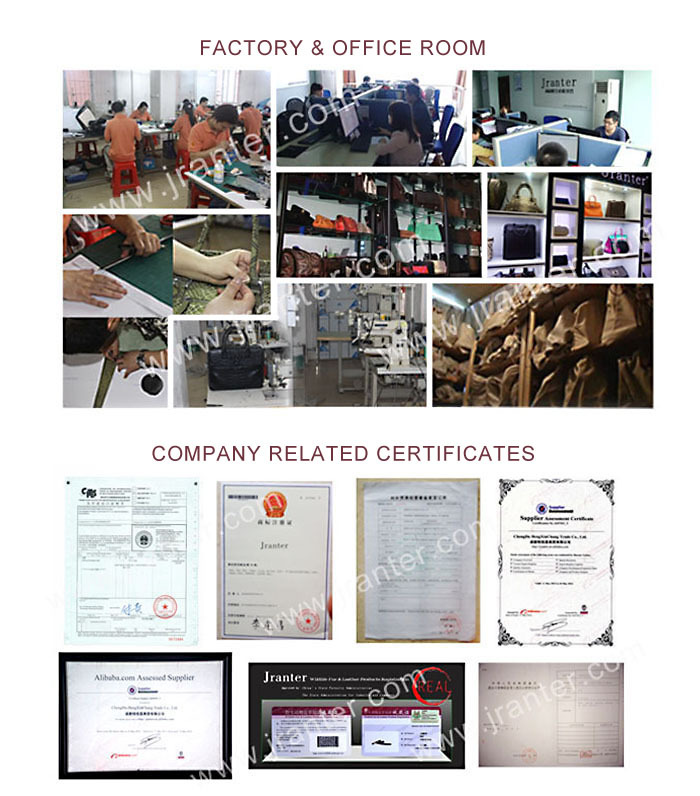 If you are interested in our products, and want to get more information about exotic leather and leather color, please click here for reference.